What’s (Not) Essential to Complementarianism? Is the Church Where Creativity Goes to Die? Carson: Can We Be Sure of Our Interpretation? Is It OK to Stay in a Job Just for a Paycheck? Should Parents Seek Out Christian Education for Their Children? Should Christian Parents Ever Give Kids a Smartphone? A discussion on parenting in the digital age. 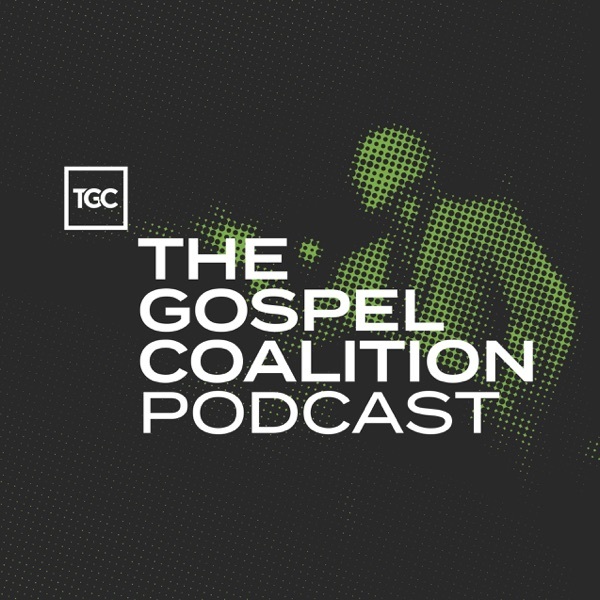 Matt Chandler, Tim Keller, and Michael Horton talk about how Christians should interact when they disagree with one another.